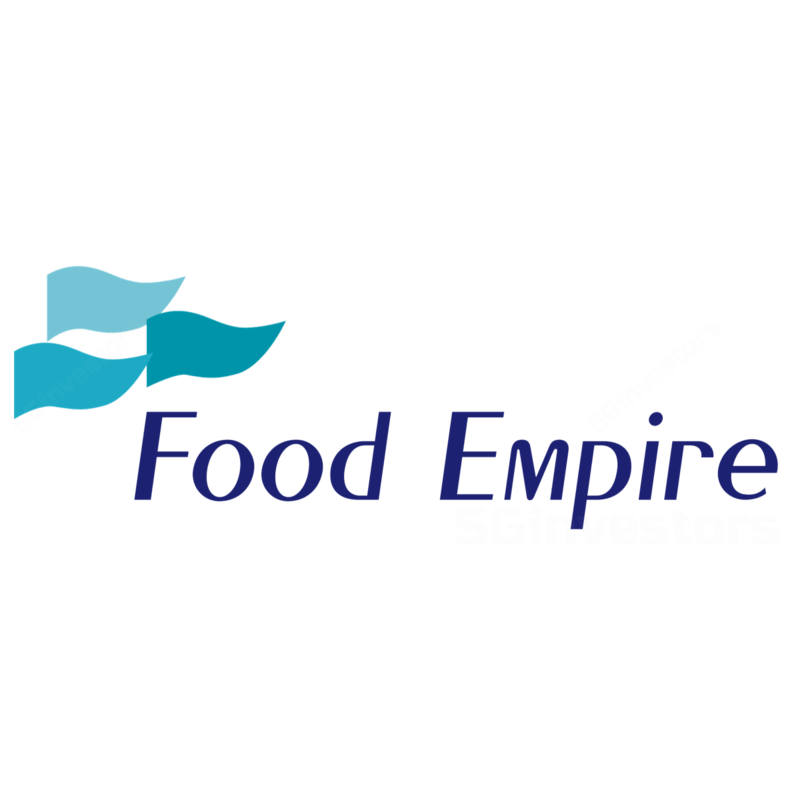 Food Empire delivered a spectacular set of 1Q18 results. PATMI grew 14% y-o-y to USD7.2m, on the back of strong revenue growth and the absence of a loss from its Korean associate. Excluding forex gains, core PATMI jumped 42% y-o-y to USD6.8m, meeting 30% of our full-year estimate. We think the stock’s valuation, at 11.5x FY18F P/E, is very compelling at this moment, given the company’s strong organic growth. Its new instant coffee plant in India – set to commence operations in 2020 – could lead to the next leg of growth. Reiterate BUY with an unchanged Target Price of SGD1.07, offering a 59% upside. The group delivered higher revenue across all its markets in the last quarter. Overall, 1Q18 revenue grew 16% with Indochina, Ukraine and other markets leading the growth. Indo-China’s revenue soared 78% y-o-y on the back of higher sales volume and the Lunar New Year festive season occurring later compared to last year. It also revived sales in Ukraine through a restructuring of its distributorship. In addition, the upstream projects including the non-dairy creamer plant and snacks manufacturing facility continue to drive higher sales growth in other markets. The increase in gross margin was partially offset by higher advertising and promotional expenses, as well as higher effective tax rates. Food Empire’s key focus remains to expand outside of its core commonwealth independent states (CIS) markets into new markets like China and Myanmar. The group has a sound track record in the upstream manufacturing business, and plans to open a second coffee plant in India in 2020. We believe the commencement of the plant could help to drive its next leg of growth. Currently the stock is trading at 11.5x FY18F P/E, which is rather compelling compared to its peers. Our Target Price is based on 18x FY18F P/E, based on the peer average. We do expect 2Q18 to be weaker, due to seasonality and the depreciation of the Russian ruble (RUB). Nonetheless, we expect its full-year performance to be satisfactory.